Starting point in Funchal, following up the road near the La Vie Shopping Center, going up to “São João” street, following to the street “Madalenas” turning left, going up the road “Igreja de Santo António” and entering the road Eira do serrado (er107), and finally access the tunnel of Curral das Freiras. If you do so, in about 20 minutes you will be in the center of Curral das Freiras and there you can explore with traquility all the valances that Curral das Freiras has to offer. 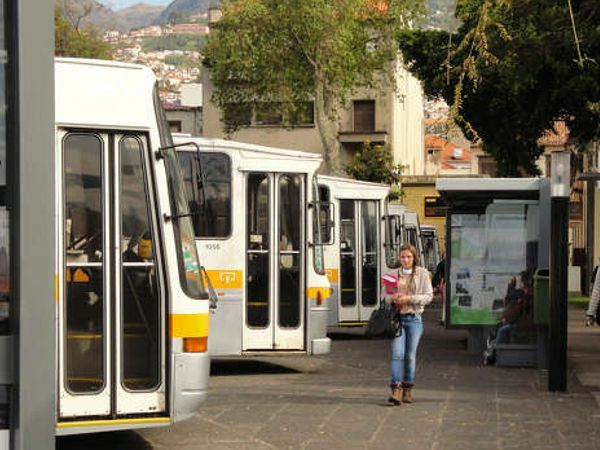 This journey starts on the bus station Almirante reis, near the cable car in the city center Funchal. The number of our bus is 81- Curral das Freiras. 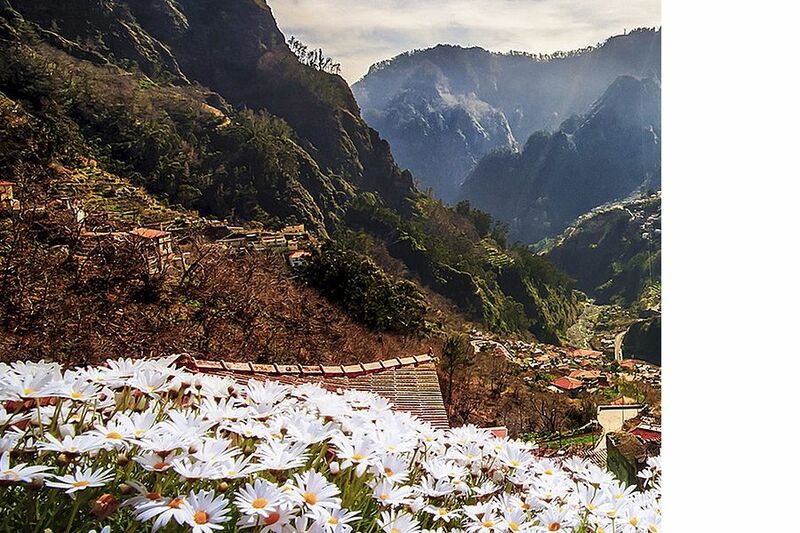 Along the trip you can already enjoy the countryside landscapes, the brushstrokes of forest mixed with the typical inhabited areas of madeiran society. Once you arrived you will immediately see a small village nestled between almost perpendicular mountais in the heart of the island.